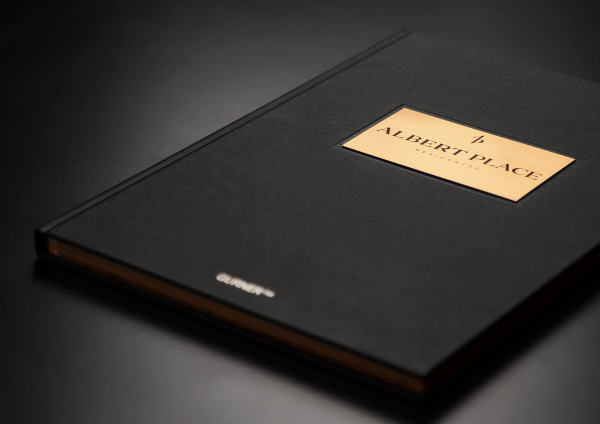 Albert Place is a collection of world-class luxury residences realised by leading architects Elenberg Fraser, and David Hicks, an internationally-acclaimed interior designer recognised for his opulent style. 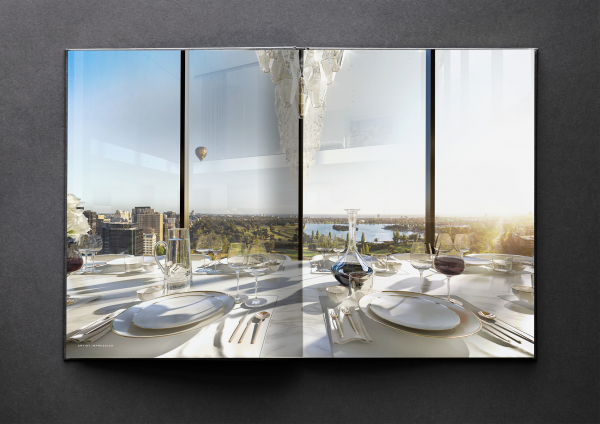 Set between Albert Park Lake and the Royal Botanic Gardens, the development is founded on old world charm and 5-star amenity, inspired by New York City’s finest hotels, architecture and decadent lifestyle. 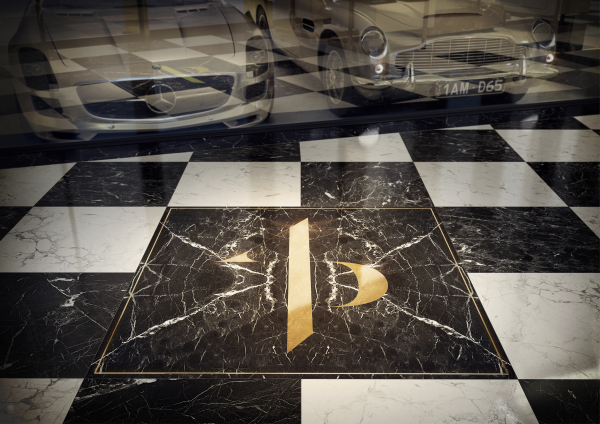 The brief was to create a brand that truly presents luxury ‘Without Equal’. 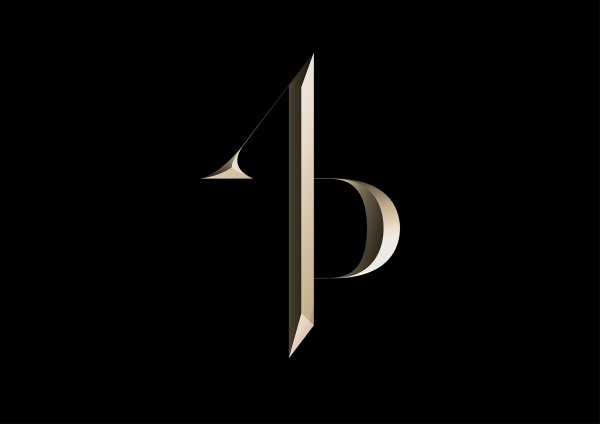 Inspired by New York’s most opulent hotels and residences, the concept underpinned its brand identity, which we rolled out across naming, strategy, print, digital and display suite experience. 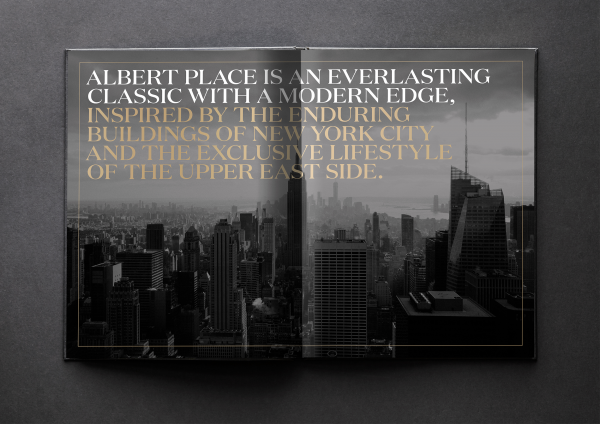 Every communication exuded the New York aesthetic, inspired by the lifestyle of the cosmopolitan city and boutique luxury of Manhattan’s Upper East. 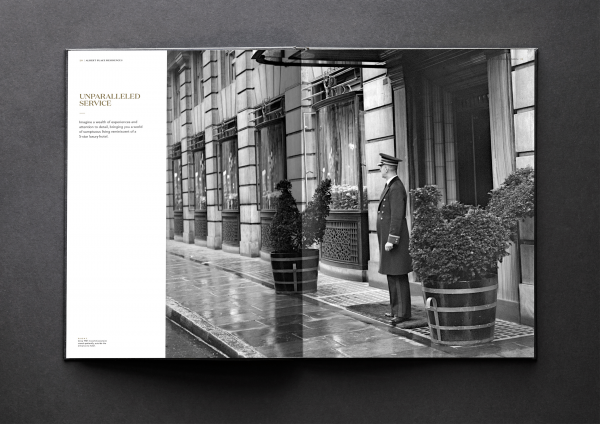 From the engraved metal plate on the brochure cover to iconic archive photography, we told the story of exquisite 5-star living. 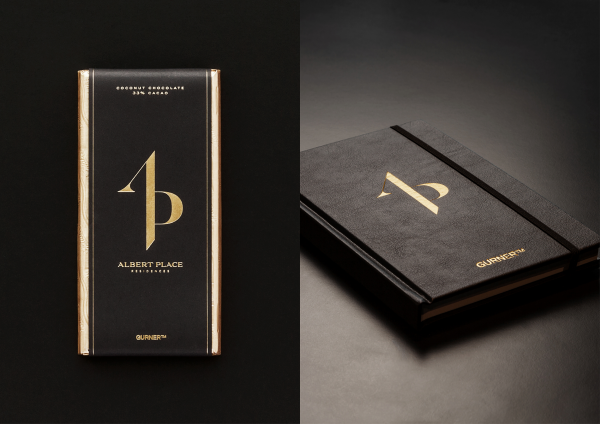 The challenge was to portray a premium lifestyle brand within GURNER™ that truly reflects its architectural vision, interior design and New York-inspired experience. 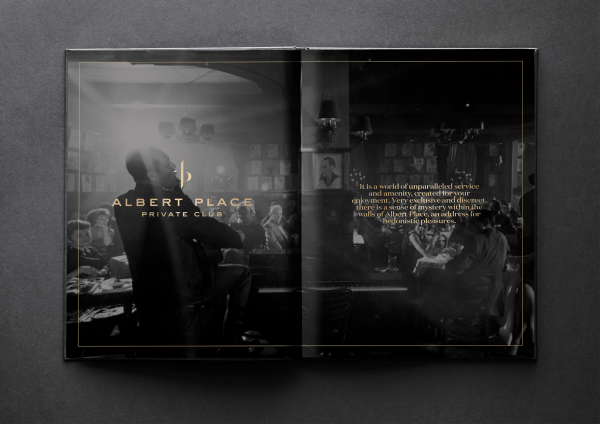 Albert Place Residences were very well received. 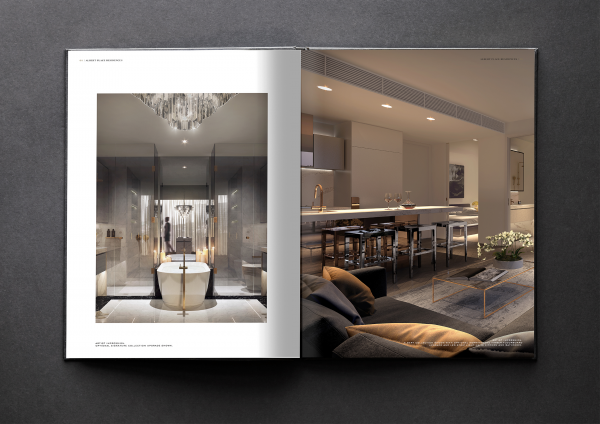 99% sold and construction has commenced. 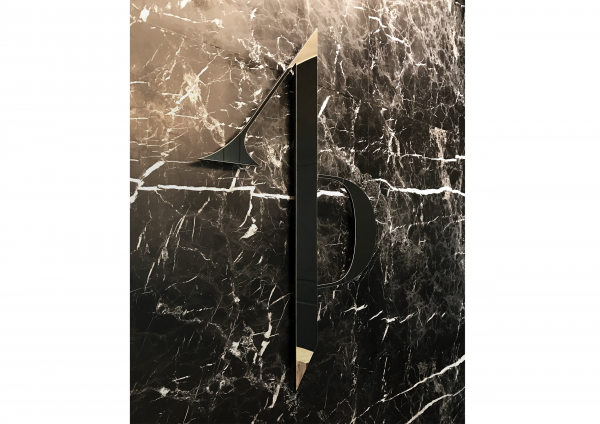 This award celebrates creativity and innovation in the traditional or digital visual representation of ideas and messages. Consideration given to clarity of communication and the matching information style to audience.